Rizal Commercial Banking Corp. (RCBC), the country’s 10th biggest bank by assets as of the second quarter of 2018, is offering to the investing public long-term negotiable certificates of deposit (LTNCDs) that will mature in 2024. The bank has set the interest rate to 5.5 percent per annum. This is lower than the 6.4-percent August inflation rate but still higher than banks’ time deposit rates, which stood at an average of 3.349 percent for placements below one year, according to latest data from the Bangko Sentral ng Pilipinas (BSP). A minimum investment of Php50,000 is required to buy RCBC’s LTNCDs, and additional placements can be made through increments of Php10,000, according to RCBC’s preliminary offering circular. The offer period started September 10 and will last until September 21, Friday. The interest payout is scheduled every quarter. Banks offer LTNCDs as a type of fixed-income security used to borrow large amounts of capital. They are similar to corporate bonds, only that LTNCDs are not subject to the 20-percent withholding tax applied to interest payouts for bonds. RCBC added the offering is not taxed for qualified individuals who will hold the security until maturity. 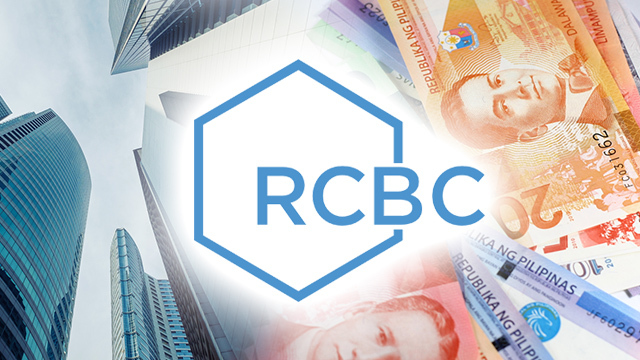 RCBC will use the net proceeds of the issue for the expansion of their long-term deposit base, long-term asset growth and other general funding purposes. The net proceeds are calculated after deducting fees, commissions and other related expenses. For more details on the offer, click here. The Hongkong and Shanghai Banking Corporation Ltd. is the sole lead manager for the offering. Along with HSBC, Multinational Investment Bancorporation, RCBC and RCBC Savings Bank are the selling agents for the offering.